Create the park of your dreams! 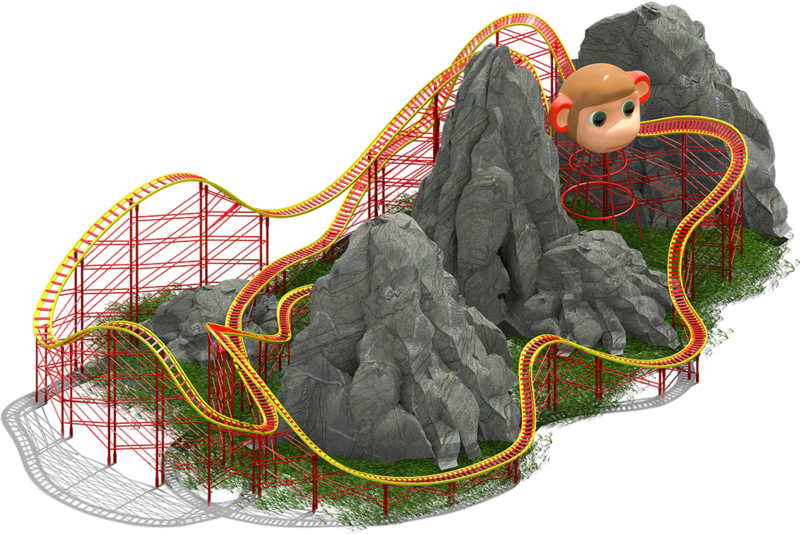 Build awesome rollercoasters, craft items, collect Wonderchimps, decorate your Park and manage your visitors to become a true Tycoon. Ever wondered what it would be like if your dream Amusement Park came to life? 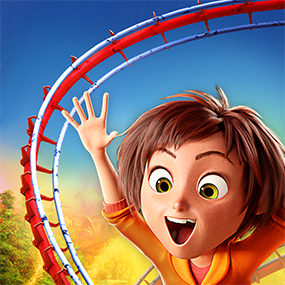 Join the characters from the Movie in an amazing Park Building adventure. Can you breathe life back into Wonder Park? Start from zero and become a hero! 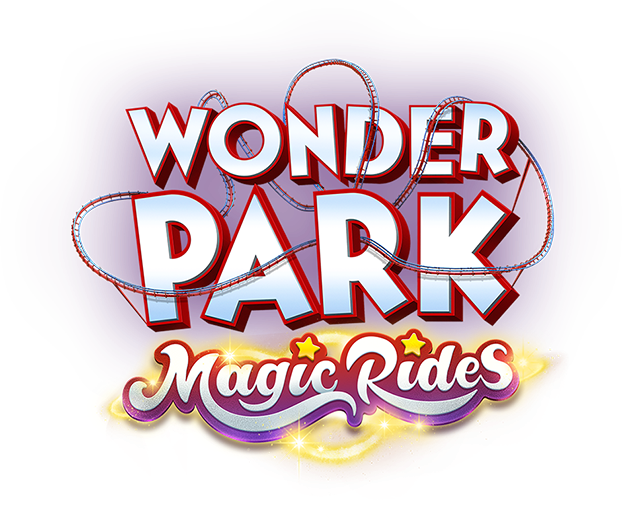 Become the creator of the most wonderful park on the planet with awesome roller coasters, stunning attractions, colorful decorations, and many more rides. 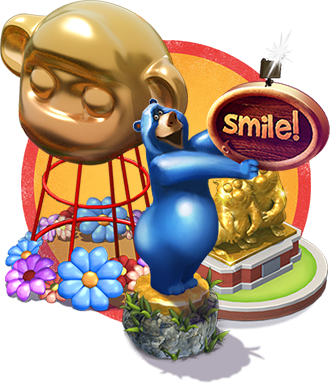 Starting from an abandoned park, players will build their own amusement park, from creating wonderiffic rides to crafting sweet and savory treats for visitors. It’s more than building a park—it’s also about decorating and customizing your park and keeping visitors happy and excited! 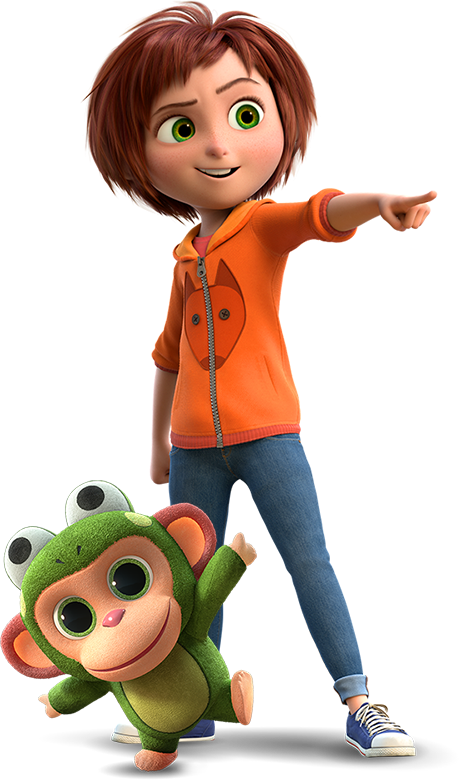 Favorite characters from the movie such as June, Boomer, and Greta are on hand to help players on their mission via narrative quests that unfold the story of the park. Build concession stands and gather ingredients to craft snacks such as burgers, popcorn, and candy apples alongside creating rides. 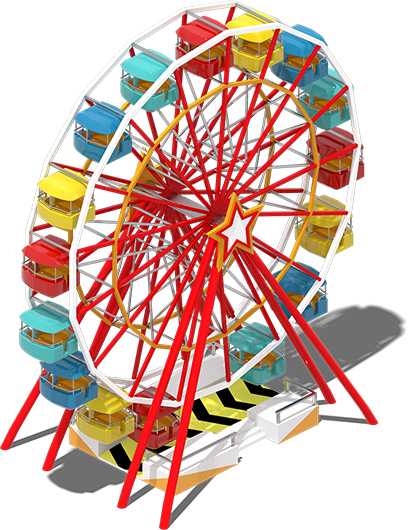 It’s up to you to attract more visitors, and then keep them happy by offering them fun rides and selling them items—all of which will create more funds to keep expanding the park. 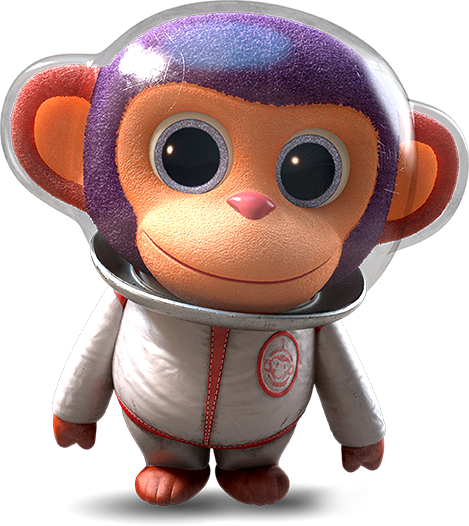 You can amass an assortment of cute, collectible Wonder Chimps while also keeping an eye out to make sure that destructive Chimpanzombies don’t mess up their hard work! 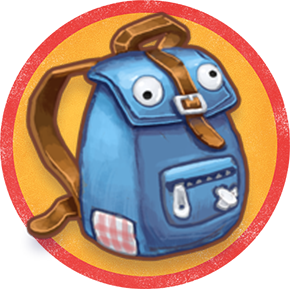 It’s not easy to run a Wonder Park, after all!